I'd like to take a moment to thank those who left me the sweetest comments on my last post. Your immense support means the world to me. 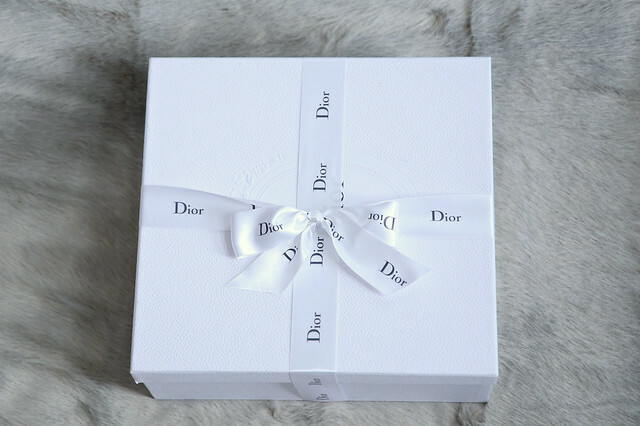 You're the reason I am still here so thank you =) Today, I am super pumped to introduce to you my latest obsession - the Dior "Diorever" bag. I first laid eyes on this bag last April. It was relatively new at the time. I couldn't find any in-depth reviews of the bag. Fast forward 6 months later, I had a chance to see it person. Since then, I couldn't get it out of my head. Last week, I decided to pull the trigger and I am in love. It's incredibly beautiful in person (pre-owned options here). This is my very first Dior bag and I am impressed. I put together a short video showing you the bag as well as some mod shots at the end. Hope you enjoy. I will do a throughout review in the near future. If you follow me on Instagram then you probably already know that I have another handbag reveal coming up. I promise - I wasn't planning to purchase 2 handbags in one week but I'll save that story for another time. Have a great weekend, everyone! Happy new day! The color and style is very attractive! Simply beautiful and I know you will bring out the beauty in it perfectly. Have a blessed weekend! I receive products for review purposes only. However, my reviews are my personal opinion. I will earn a small commission from any sales made through an affiliate link.